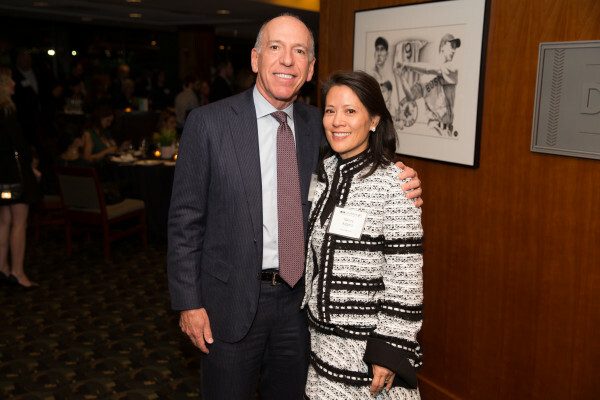 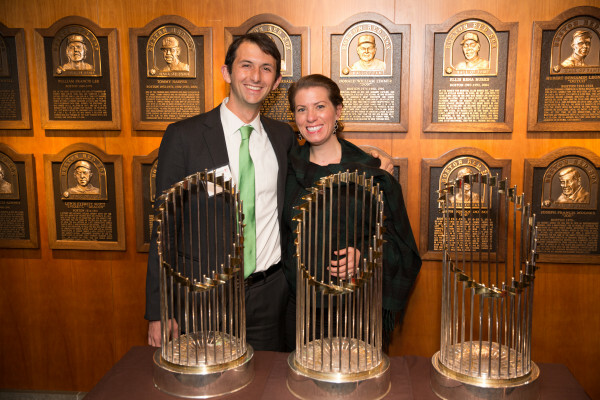 The Max Warburg Courage Curriculum hosted over 200 Bostonians at their annual “Take It To The MAX” Benefit on Thursday, November 30, 2017, at Fenway Park. 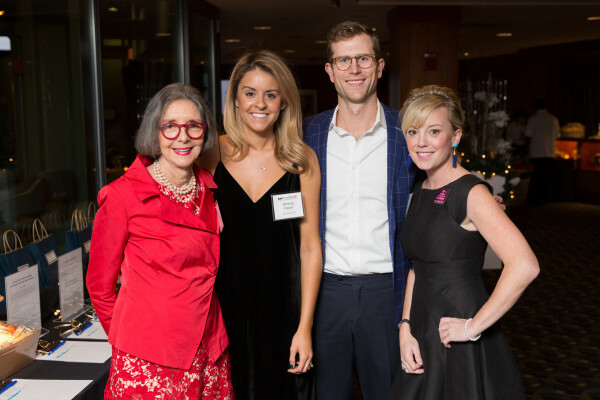 The event featured 1995 MAX Fellow, Uri Berenguer, who is the current Spanish Broadcaster for the Red Sox as well as the Honorable Ambassador Swanee Hunt who has been instrumental in helping to expand MAX Courage globally. 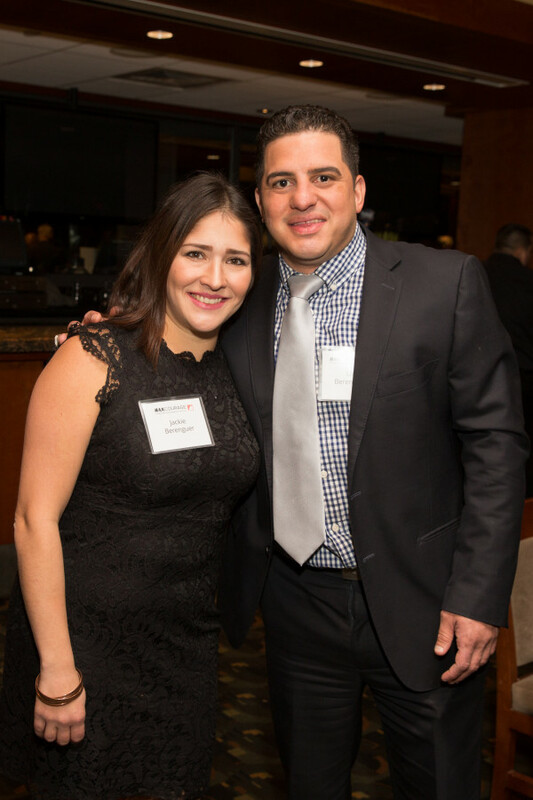 The festivities benefit The Max Warburg Courage Curriculum, a yearlong language arts program dedicated to strengthening the literacy skills of sixth-grade students. 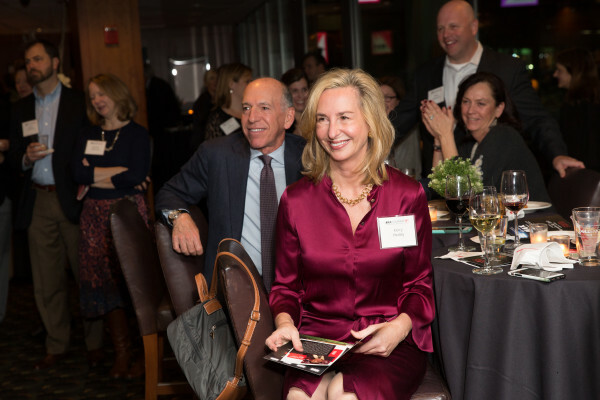 Since the organization’s inception in 1991, the Courage Curriculum and Courage in My Life National Essay Contest has enhanced the academic performance, critical thinking skills, and essential knowledge of more than 200,000 students in the Boston Public Schools, local parochial, charter, pilot, and private schools, as well as in 28 states across the country and 12 countries around the globe.